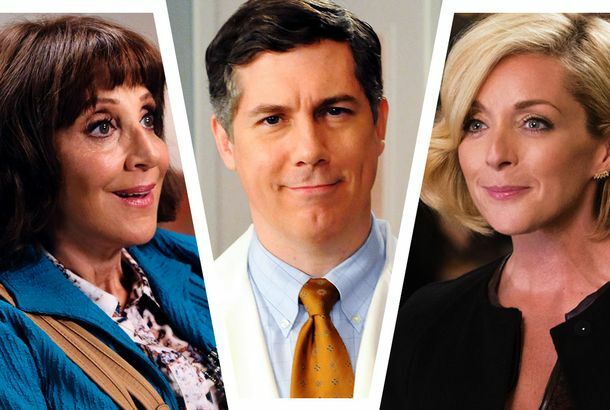 NBC Has Canceled Great News, in News That Is NotFarewell, sweet sitcom. A Plea to Save Great News, One of the Funniest Shows on TVPlease don’t cancel it, NBC. A Veep Favorite Is Heading Over to Great News to Woo Some WomenWhen worlds collide. Great News Season-Finale Recap: Tough LoveThis first season has absolutely delivered on sitcom essentials. Great News Recap: You Give Love a Bad NameCarol faces an Olympic-level event in helicopter parenting. Great News Recap: Biscuit BlitzI am only referring to vapes as “electric marijuana kazoos” from now on. Great News Recap: Pierogi and the City“The Red Door” makes Great News a little bit greater. Great News Recap: Here Comes the HotstepperDoes this show understand how cable news works? Great News Recap: Mama Needs a BreakFive episodes in, Great News is firing on all cylinders. Watch Ana Gasteyer and Rachel Dratch Get Wine-Drunk on Great NewsKelly and Mary Kelly are getting all wined up. Great News Recap: Days of Our Lives“War Is Hell” is the funniest episode of Great News yet. Great News Recap: This Is My Fight SongThe chemistry between Andrea Martin and John Michael Higgins is this show’s biggest strength. 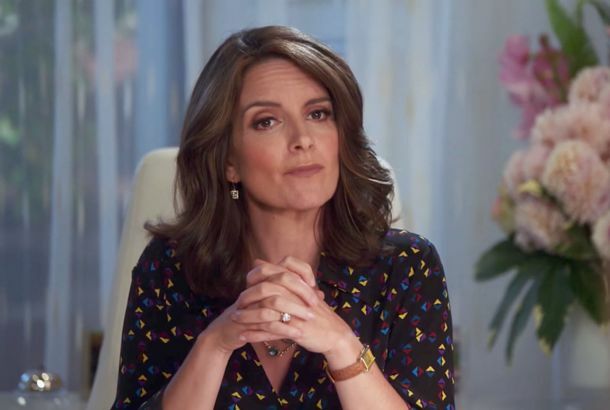 Great News Series-Premiere Recap: Silver TsunamiThis new NBC sitcom is sure to earn comparisons to 30 Rock. Great News! Great News Is GreatMy only major complaint about this show is that I wish there were more of it. 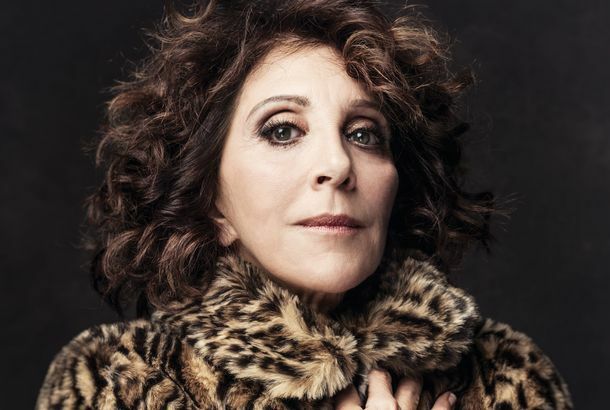 At 70, Andrea Martin Is Getting Her Big BreakVery few people stay funny for 50 years. 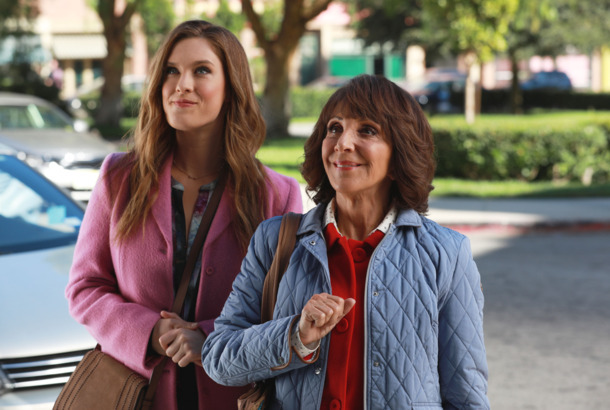 Fewer still stick around long enough to land the perfect sitcom role at age 70. You Can Now Download Netflix Originals for Those Times You Don’t Have Wi-FiWell, as soon as the app updates, you can. Nicole Richie to Star in New NBC Comedy PilotThat’s hot.